First the Swedes and now the Norwegians. Maybe it’s something about that part of the world, but Magic Pie is set to join The Flower Kings in helping music aficionados remember why progressive rock did so well back in the ’70s. 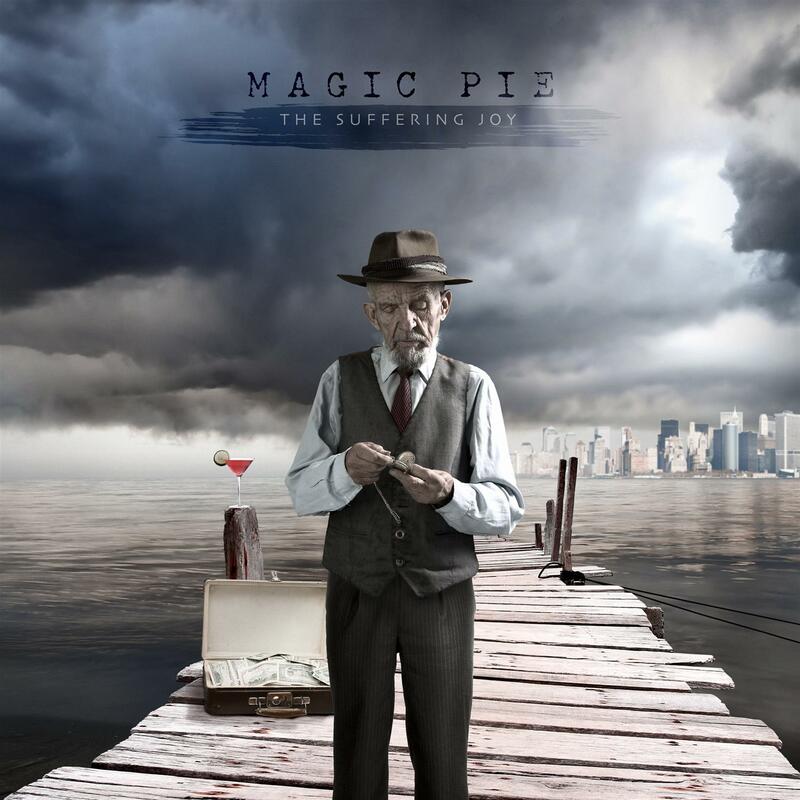 In the span of three albums, Magic Pie has evolved into the quintessential modern prog band. Like their predecessors TFK, they retain the best parts of all that has come before in crafting their own style — in this case, the perfect blend of symphonic and metal prog, helped in no small part by the addition of Icelandic co-lead singer Eirikur Hauksson (as friend Allan Olsen’s self-chosen replacement). Like many symphonic prog bands, Magic Pie knows the value of a well-placed, well-executed multimovement epic. In a show of self-confidence, the 24-minute “A Life’s Work” starts the album. The rest of “Joy” continues the saga of a protagonist whose success leads him to crave more power and wealth, regardless of the cost. Eventually the “hero” begins to regret some of his deeds while becoming conflicted between the desire to achieve more and the realization that there’s nothing left to gain. It’s a great tale, told with magnificent musicianship and singing that often puts harmony and group vocals in the spotlight.